We have a long thread discussing the impact of Hurricane Harvey on ODwire.org Site members. Many in Houston have had their offices flooded out. After communicating with the AOA, we learned that they have relief programs and funds in place for those ODs impacted by the storm. Optometry’s Fund for Disaster Relief, a program of Optometry Cares — The AOA Foundation, has since its inception provided more than $500,000 to doctors of optometry who have endured losses from natural disasters. As with our rapid mobilization in response to last years’ floods in Louisiana, the objective right now in Texas is to provide rapid and direct financial support to ODs at the earliest possible point, and that mobilization in close coordination with the Texas Optometric Association, is already underway. I salute your special concern about how this devastating storm will impact doctors of optometry, and your desire to actively back proven relief and recovery efforts. Thank you! Again, the link to donate is here. Share your stories of the storm and updates in this ongoing thread. 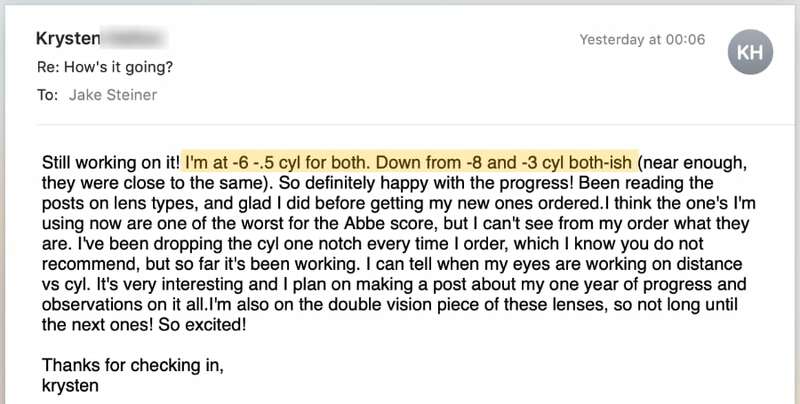 Darling Reader Mailbag: All The 20/20 Gains! The 3 richest people in America own as much wealth as the bottom half of the nations population. STOP. My rant needed some kind of stats and that is why. Today the Big E own almost of the everything, not just there. But here and everywhere and they do it so nicely and decently. But its ugly. Competition is good. But not monopoly. 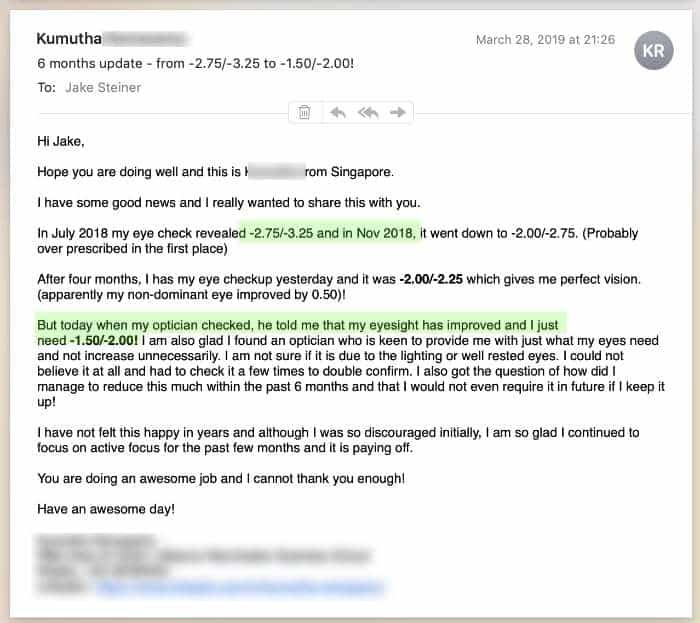 In India the independent optician worked really hard to introduce their brands and lenses to the market that was so difficult to upgrade and to sell even a value progressive lens. They they finally had it going and then there goes, in the name of lateral integration or what not, labs opening stores, stores opening ecom, and what not. And the labs that started out promising that they cater to independent only were just lying, they show the sale and then slyly allow them to be sold. The independent optician of the US of A too would have been in the same grass and now way ahead after being chewed and used. It might have made them stronger, and move ahead. 1. A strong point that you think you could have done THEN to not allow this to happen NOW? 2. There are for sure brands that vow to sell only to independents, but does the end user actually want to buy them? 3. Do you think, you should have left this business and done something else. Lets keep aside for now, “”the winners don’t quit” as I can see none of you’ll have and are still at it. Vision Expo East 2019, held in New York City’s Javits Center, was a great success with the Show experiencing an overall attendance increase of 2.6 percent with a 5 percent rise in registration for optical buyers. Notably, one-third of attendees represented new practices and optical locations providing exhibitors the opportunity to connect with new buyers. Social media was also buzzing as the optical community generated 31 million impressions to date using the hashtag #VisionExpo, an increase of 15 percent over 2018. “Vision Expo East was a tremendous success for Safilo this year. It was the perfect stage for us to debut our all-new state-of-the-art booth with a lot of excitement and shows how Safilo is committed to North America in a big way, with significant investment,” said Steve Wright, CCO and president of Safilo North America. “The buzz surrounding our new booth was contagious. We had impressive crowds for our various activations and it was a great space to announce the resigning of the Kate Spade New York license,” said Victoria Hallberg, chief marketing officer of Safilo North America. Debuting at the Show, Vision Expo’s inaugural EYE2EYE series packed the BRIDGE with attendees during several events including an interview with award-winning artist, Common, moderated by multimedia personality, Lilliana Vasquez, as well as a panel with FUBU founders, Daymond John, Keith Perrin, J. Alexander Martin and Carl Brown. Additionally, the Exhibit Hall saw a surprise appearance by former professional basketball player, Shaquille O’Neal, to represent his eyewear line with Zyloware Eyewear. With its unmatched education courses, engaging speakers and social events, OptiCon @ Vision Expo afforded attendees a variety of learning and networking opportunities. During the first ever National Federation of Opticianry Schools (NFOS) Hoya College Bowl, 300 attendees came together for a rousing competition with the final winner announced as Zachary McDaniel from Roane State Community College. At this year’s exclusive Boutique Buyer Panel, Edward Beiner (South Miami, Fla.) was announced as the winner of the second annual OPTImum Retail Award. Vision Expo East also celebrated its exhibitors in the Best Booth Contest with Article One winning Most Creative Booth Design and Essilor of America winning Best Brand Activation. In addition, this year’s Vision Choice Award first place winner was Miraflex with second place going to Faniel Eyewear and third to Lunette USA Inc.
To further promote the importance of eyecare and eyewear, informative messaging was placed throughout New York City the week of the Show, including a full-page ad in the New York Times highlighting the many eyecare options available to consumers, as well as Think About Your Eyes’ videos showing in multiple locations in Times Square. Additionally, The Vision Council hosted a press event to highlight Vision Expo exhibitors’ products to 86 influencers and members of consumer and trade media. Vision Expo continues to be a can’t-miss event for the industry. Recently named one of the Fastest 50 by Trade Show Executive, save the date for Vision Expo West 2019, September 18–21 in Las Vegas. Vision Expo East 2020 will take place March 26–29 in New York City. Vision Expo East (Education: March 26–29, 2020; Exhibition: March 27-29, 2020) in New York City and West (Education: September 18–21, 2019; Exhibition: September 19-21, 2019) in Las Vegas are trade-only conferences and exhibitions for eyecare and eyewear presented by co-owners Reed Exhibitions and The Vision Council. Vision Expo is the complete event for ophthalmic professionals, where eyecare meets eyewear, and education, fashion and innovation mingle. In the Vision Expo Exhibit Hall, eyecare providers can discover trends, interact with new technologies and access innovative products and services. The Vision Expo education program is driven by the profession, offering content of the highest quality and relevance to enhance overall patient care. For more information, visit VisionExpo.com and follow Vision Expo on Facebook, Instagram, Twitter and LinkedIn. If you’re interested in practice management or obtaining clinical advice from your peers, you’ve come to the right place. Ok, hopefully this is enough info. Patient is male, 39, nominal medical history, reported to have worn glasses throughout childhood, but stopped wearing them from adolescence until mid-20’s where he apparently found he could longer compensate without them. 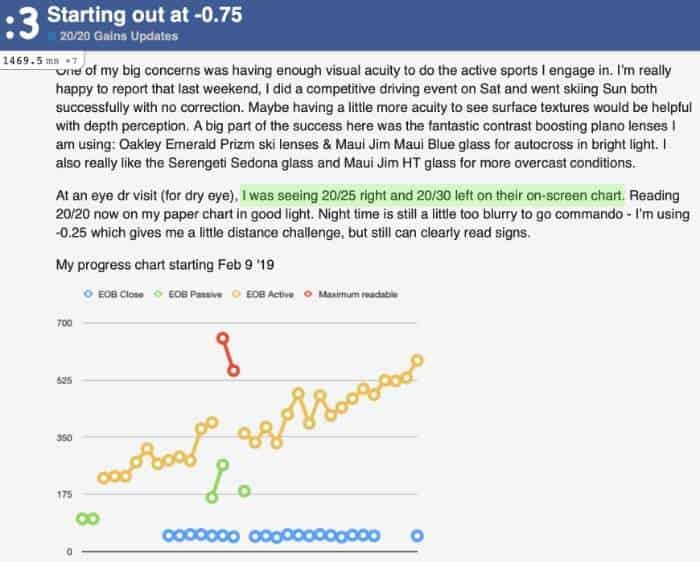 History shows that he is a functional myope, records provided from previous OD show that OS sphere was plano as a teenager, OD sphere was +4.75. There is no record of problems with fusion. 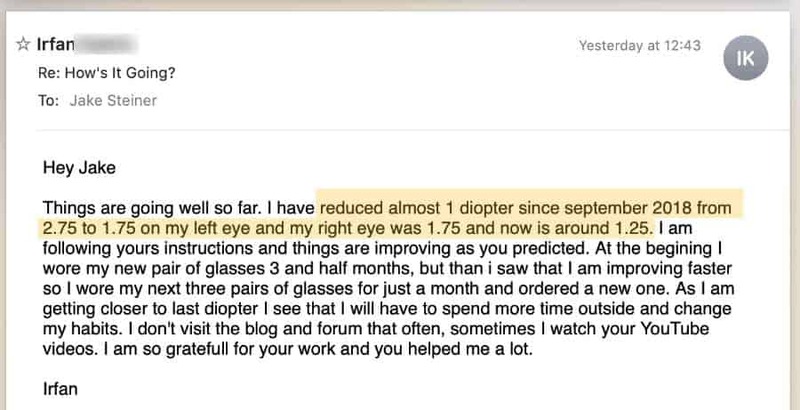 Patient basically used only his left eye after he stopped wearing corrective lenses due to amblyopic suppression. 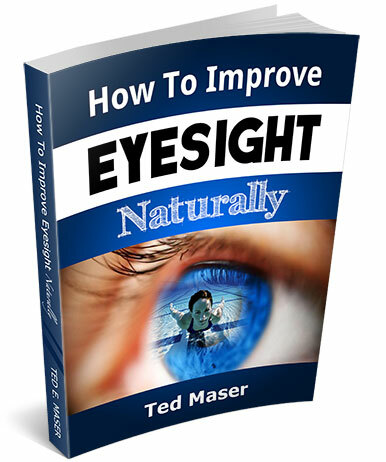 Binocular vision is reported as problematic and limited. Gross depth perception is acceptable, but fine depth perception appears to be non-existent beyond about 10 feet. Patient reports gross “depth from motion” (that’s what is written in the record, I’ve always called it dynamic depth perception) is acceptable, record indicates patient reported, “I can tell the difference between a ball coming at me that is thrown from 10 feet away or two feet away” but finer function is apparently almost non-existent “I couldn’t tell you, if a ball was coming at me, if it was 6 feet or 4 feet away from me at a given moment” patient also reports “I couldn’t catch a ball if my life depended on it. If someone throws something to me, I have a general idea where it is going to land, but that’s it. Also, if I throw something, I can gauge generally where it will land, but with absolutely no precision or accuracy” Patient reported inability to see anything in “hidden image/Magic Eye books” and has very limited ability to experience 3D movies and television and feels severe eyestrain when doing so. Let me know if you need anything else, I should be able to provide it. The exact Rx would be more helpful. Toss in the old Rx for good measure, and any other history that is pertinent, VAs, age, etc. Consider contact lenses, with spectacle lenses over as needed. Will Opternative Write an Rx for a Fake Patient? 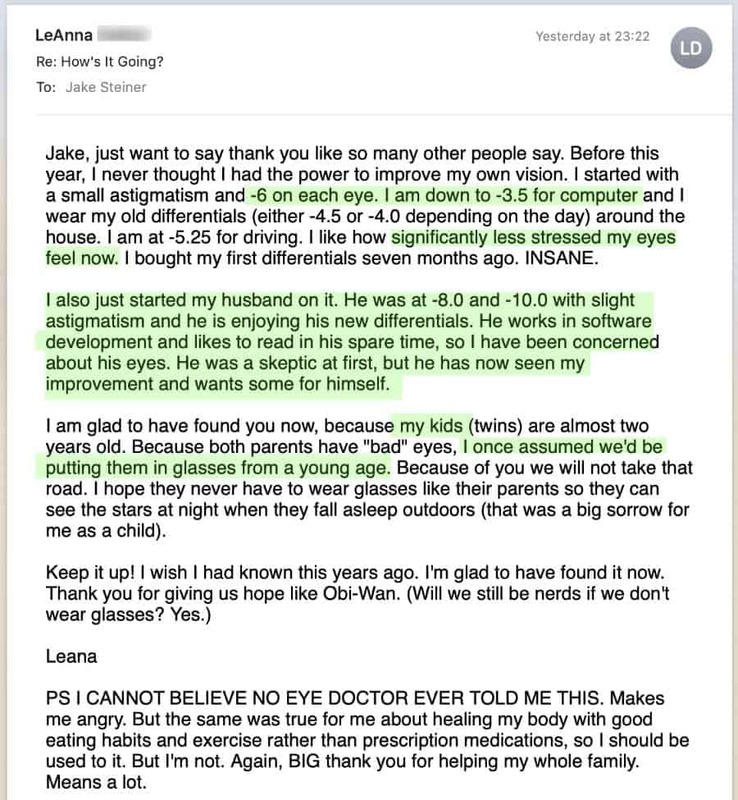 One of the flaws with online refraction systems (beyond the fact that they aren’t a substitute for a full eye exam) is that it can be difficult – or impossible – to tell who the patient actually is when working with them online. Indeed, issues of identity are serious problems for all sorts of online transactions. But in this case, it could lead to the writing and filling of fraudulent Rx’s. 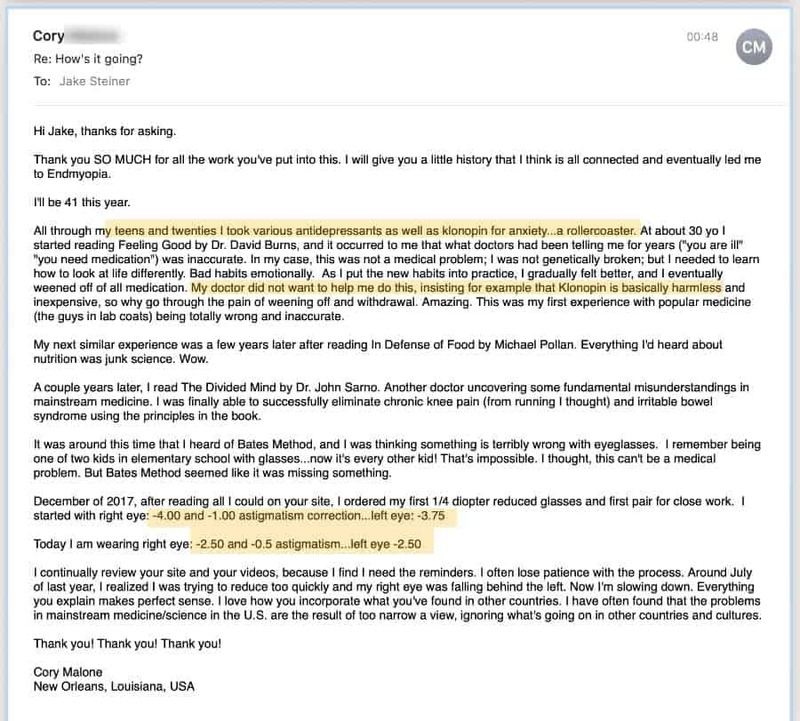 An anonymous poster writes of a story where he saw one system – Opternative – write an Rx for a non-existent patient – and even e-mailed a copy of the Rx for use elsewhere. Read the details of the case here. What does this mean for the physicians (MDs) who are signing off on these Rx’s? How is your state responding to internet-based refractions? Most of the equipment vendors having an active Booth on CEwire2019 have agreed to offer the same discounts as someone visiting their booth at Vision Expo East. 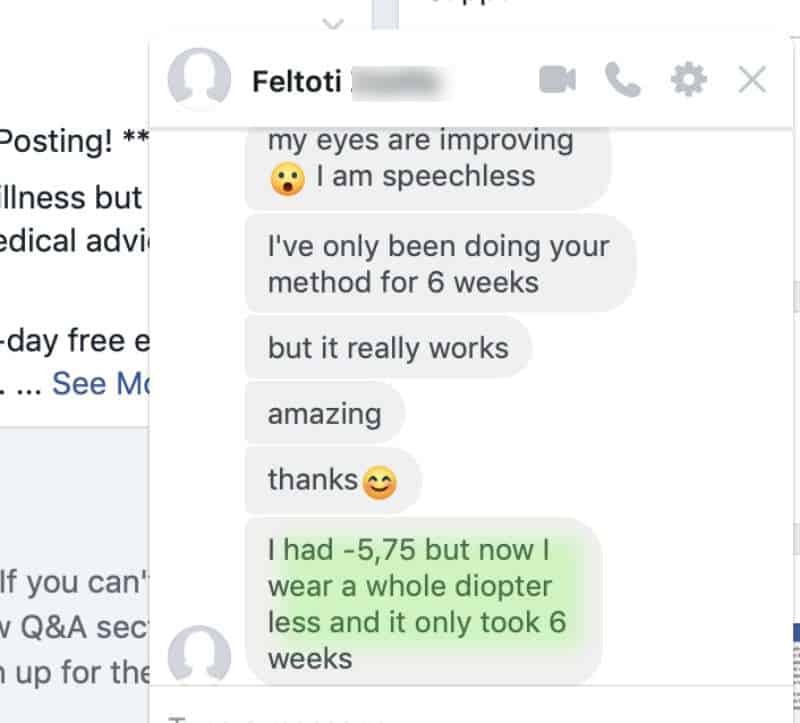 How much of a discount? That will be announced on Friday 3/22/19. Adam will visit each CEwire2019 equipment vendor and learn the discounts. He will stream the information in real time on to ODwire.org.